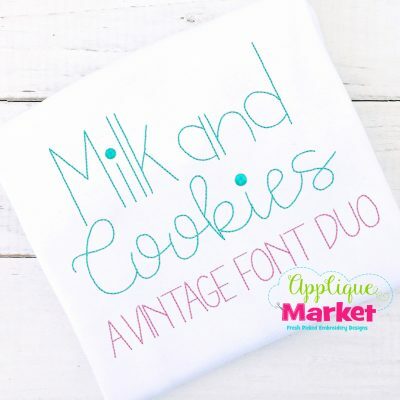 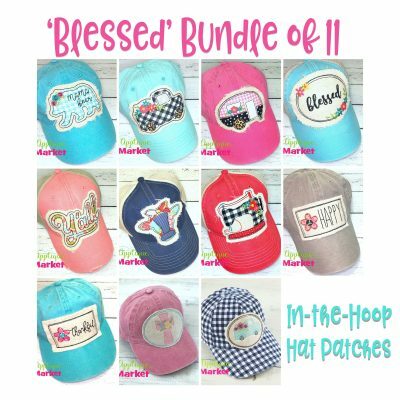 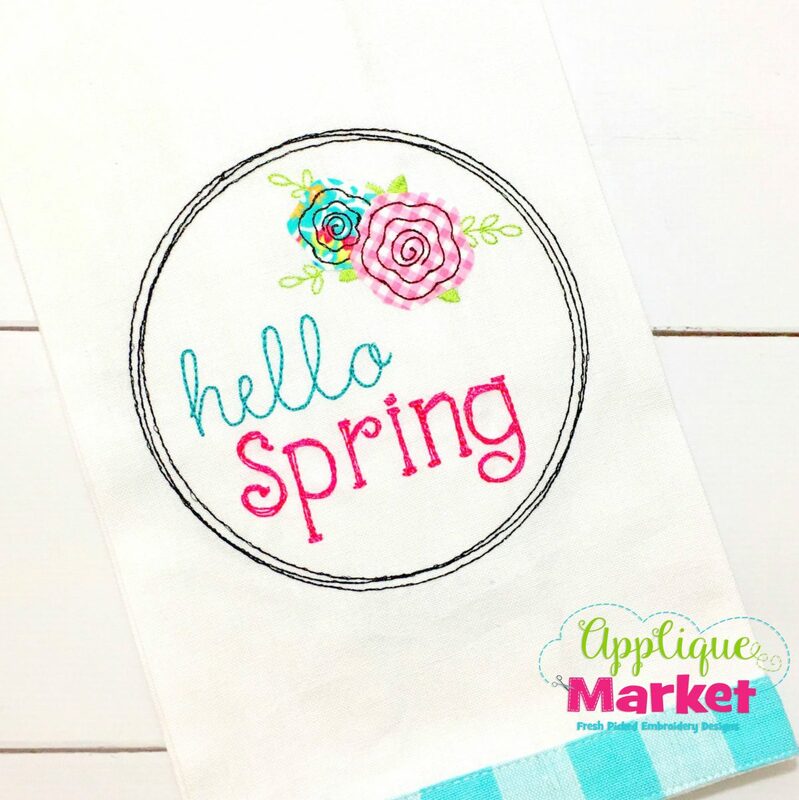 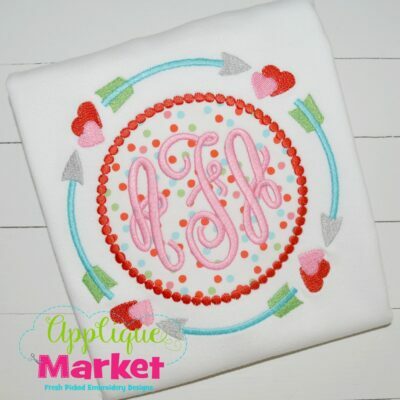 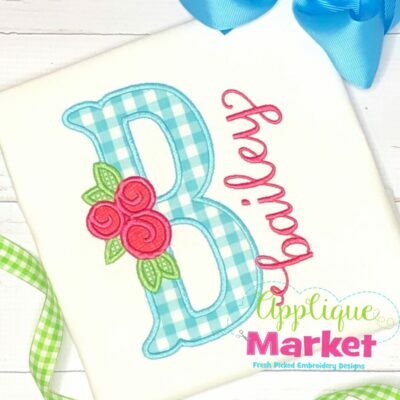 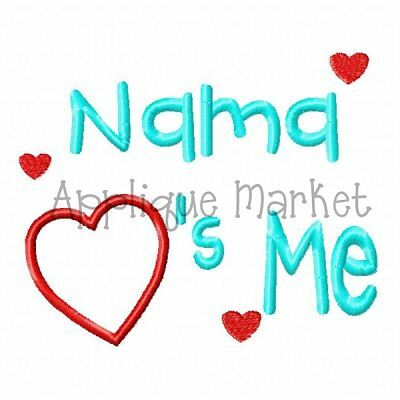 Applique Market has a wonderful selection for all of your holiday custom design needs. 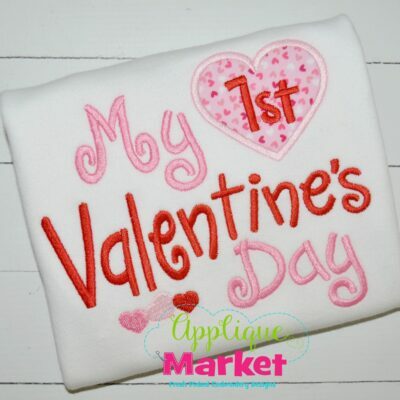 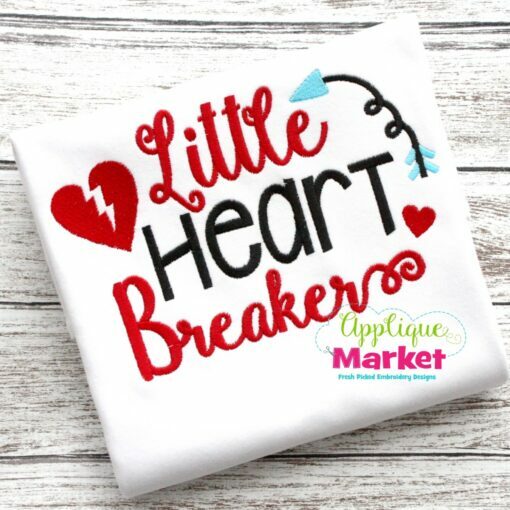 Valentine’s Day is a great time of year for customized clothing with our Little Heart Breaker embroidery design. 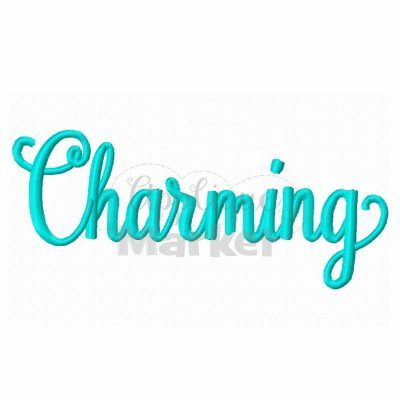 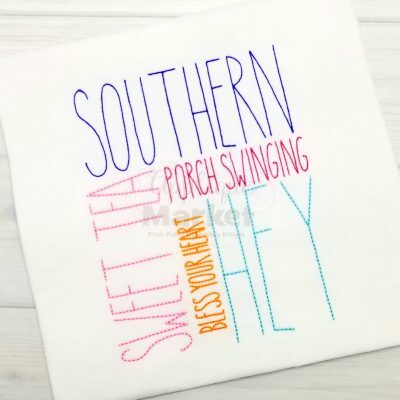 The Little Heart Breaker embroidery design listing includes 4×4, 5.0, 6.0, and 7.0 inch.